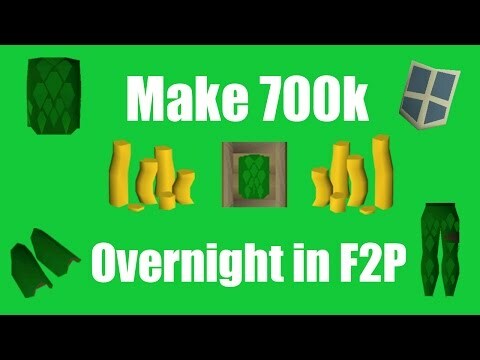 Hey Guys, Merry Christmas :) Welcome to another money making guide. Today I am going to be showing you how to do the gnome restaurant minigame. 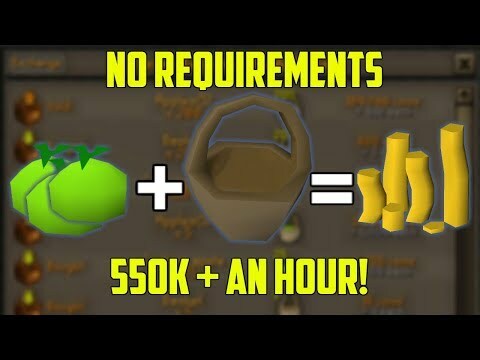 When done correctly you can earn around 1m/hr with fairly low requirements. 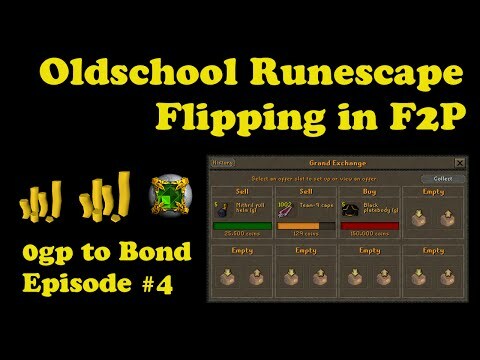 The item you care trying to obtain from this method is the gnome scarf. It is obtainable as about a 1/20 reward from 2 of the delivery targets. For information on where the gnomes are, and how to make the food/drink items; consult the wiki.